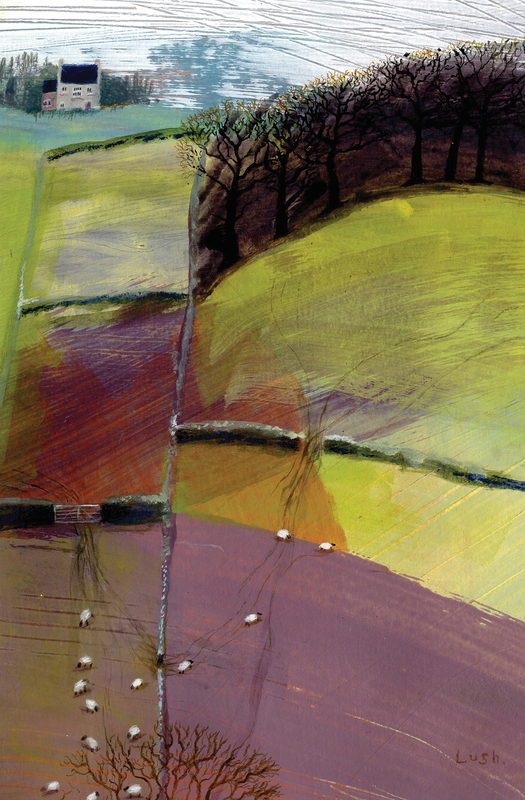 Paying homage to our rural setting in East Devon this exhibition revolves around the activity of agriculture. 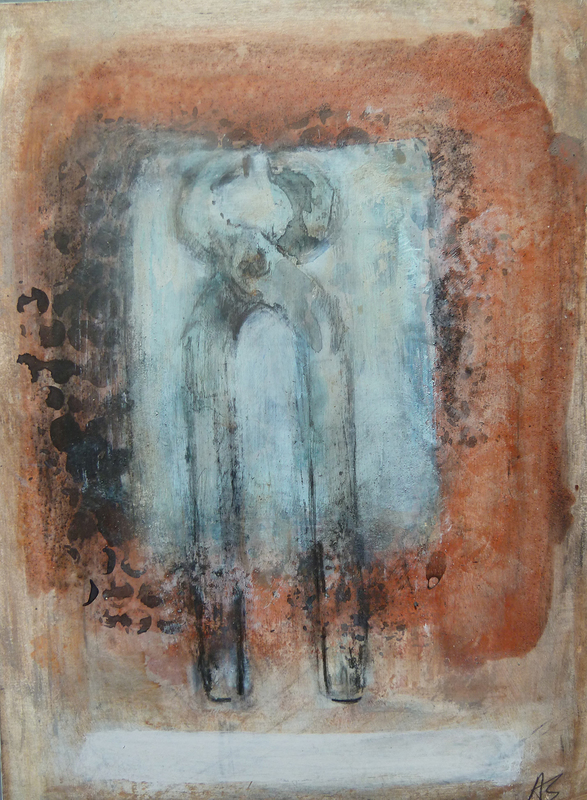 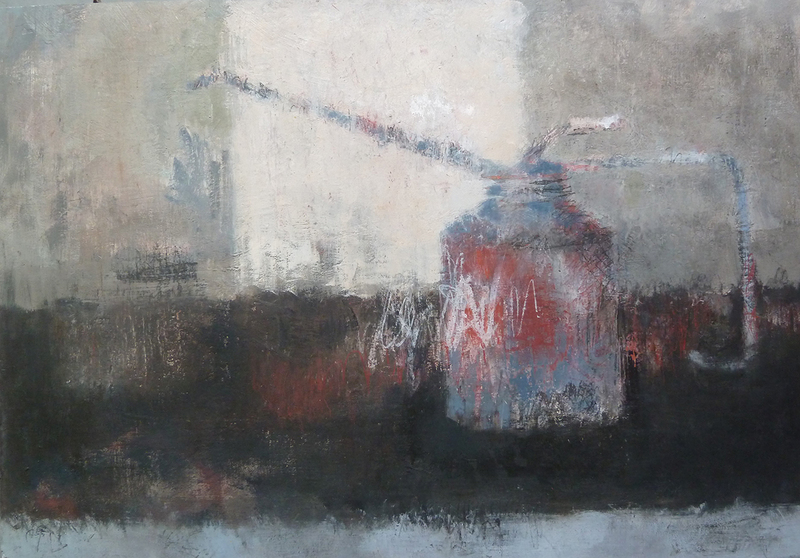 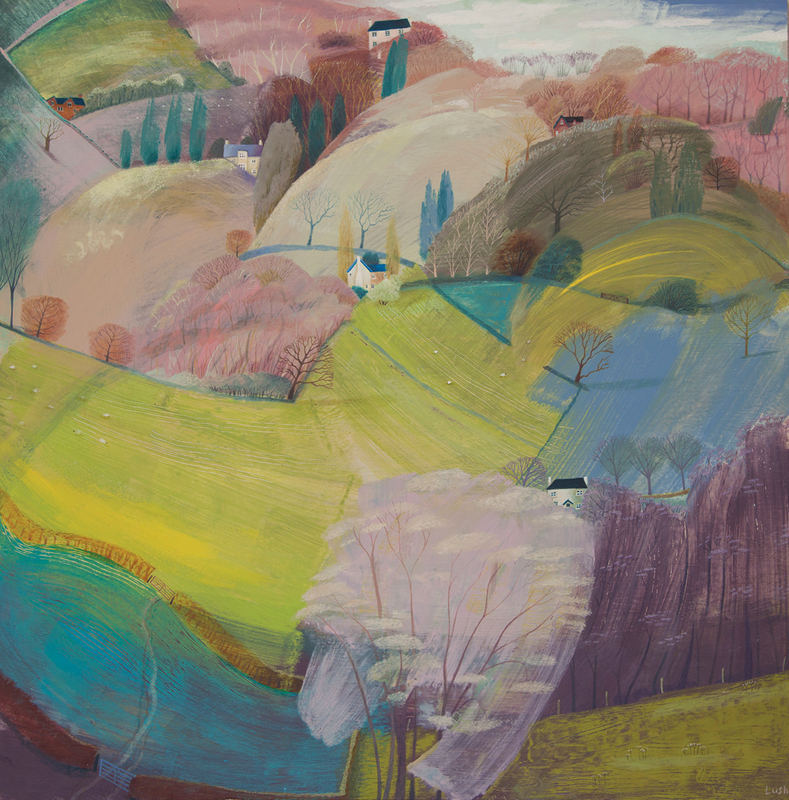 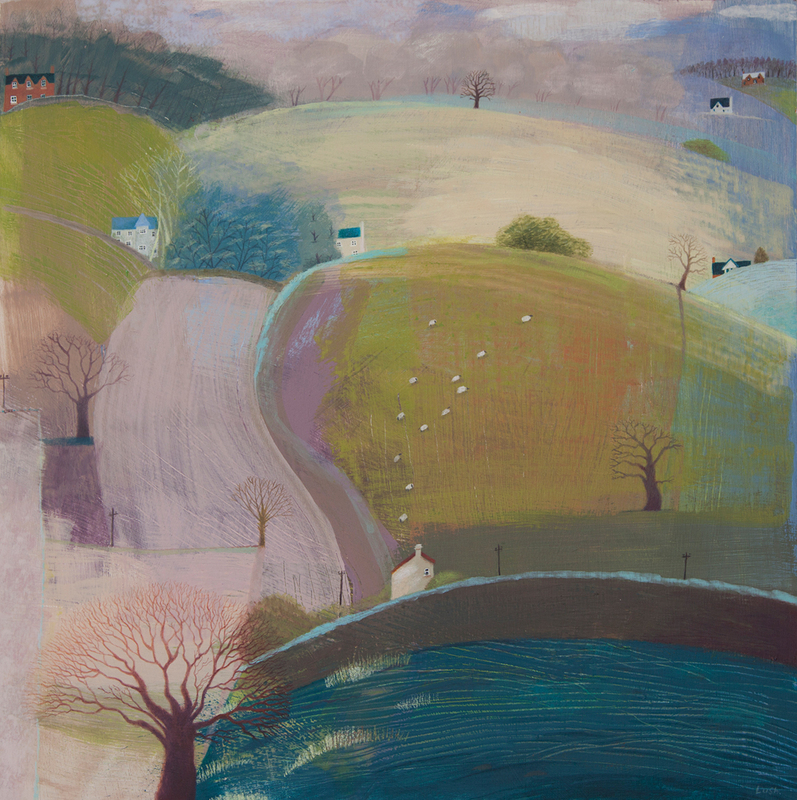 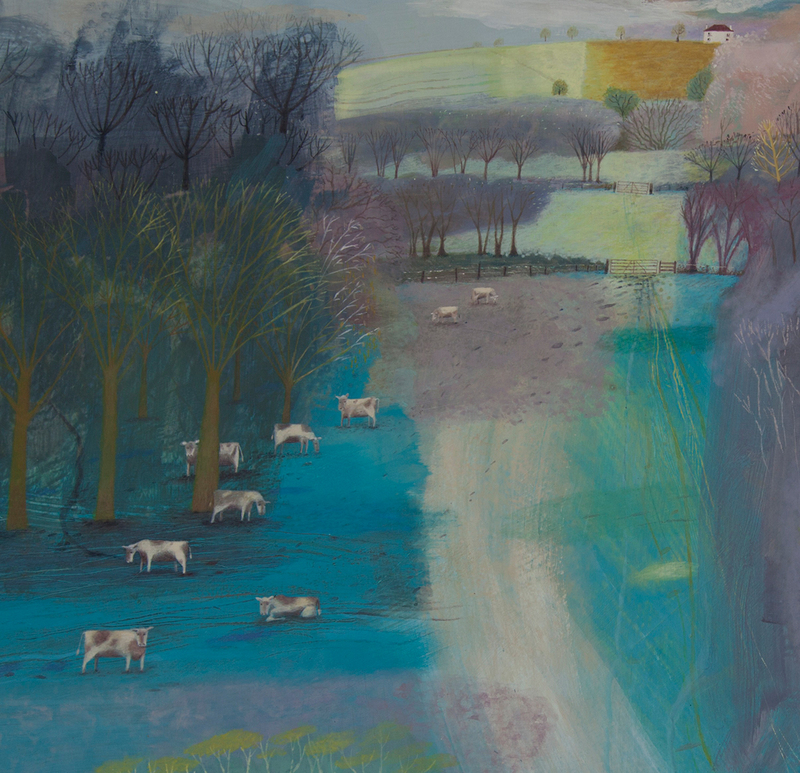 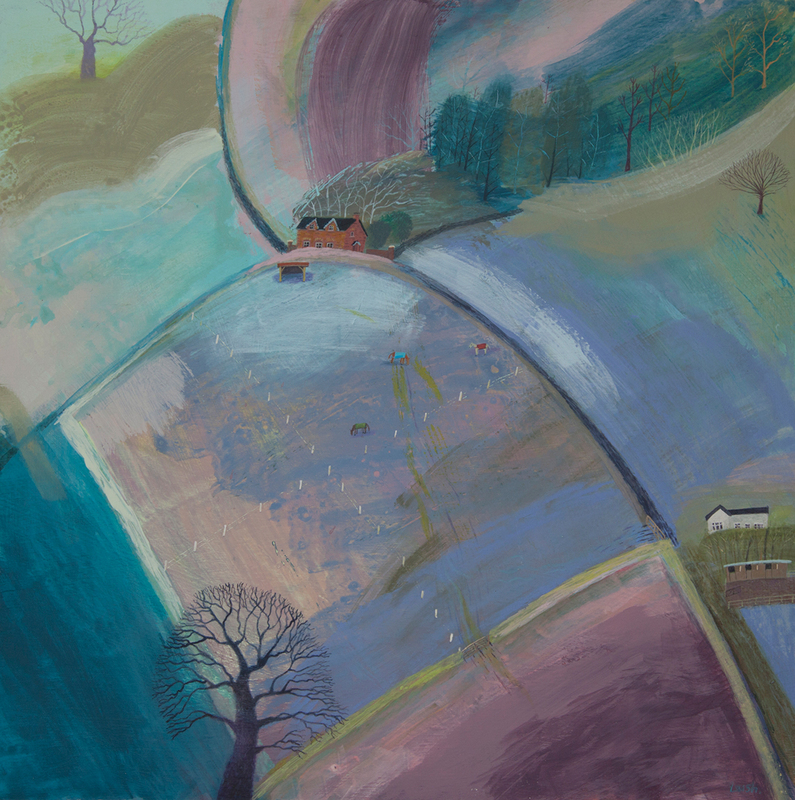 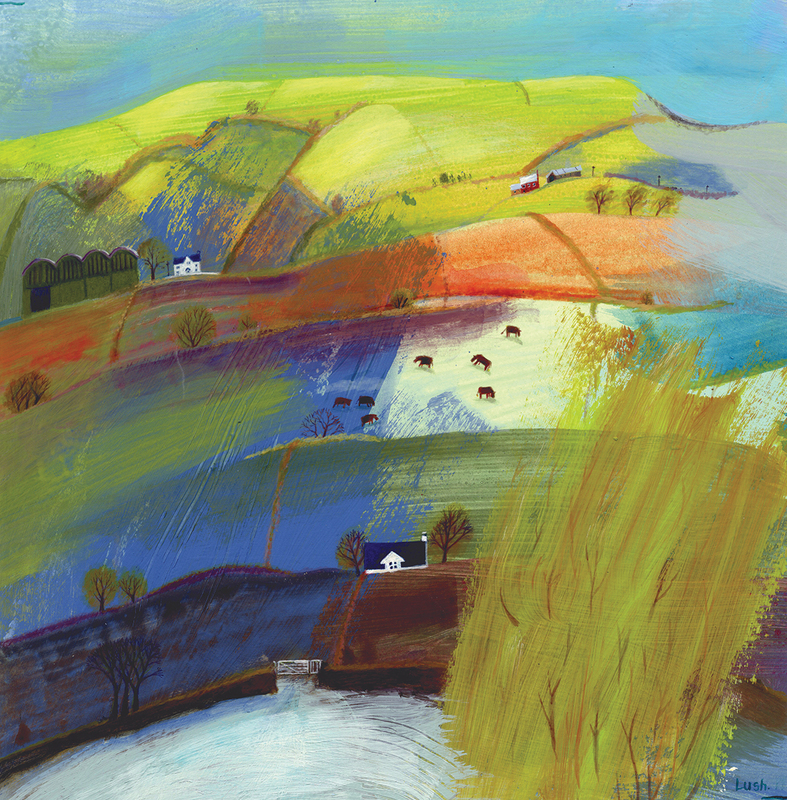 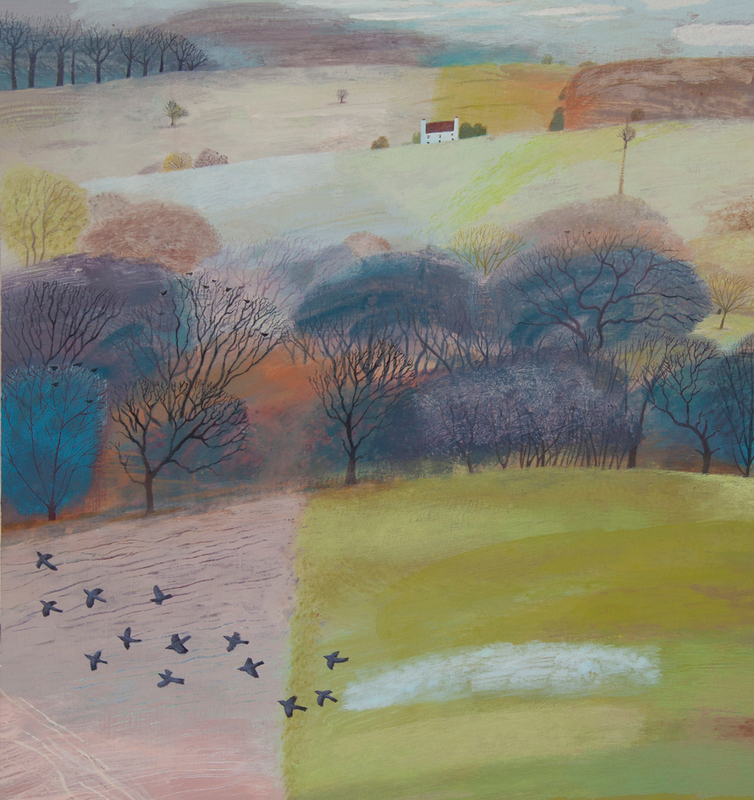 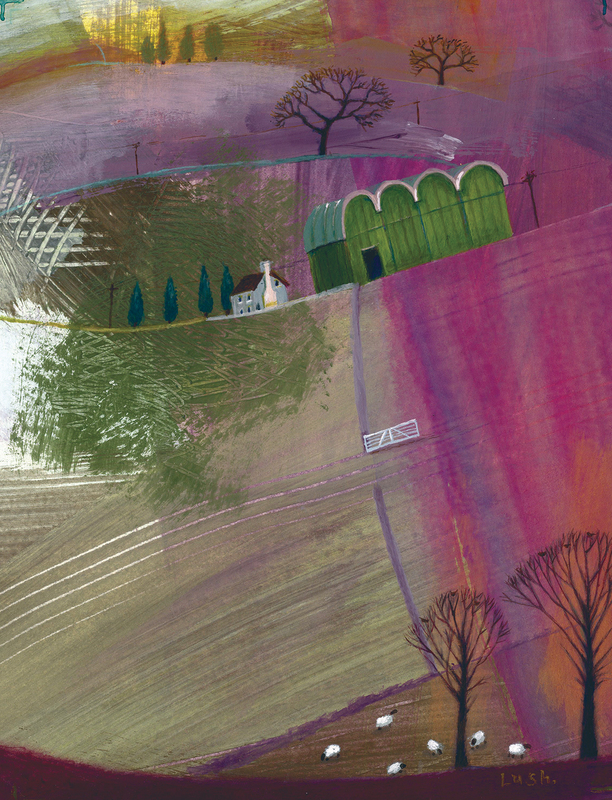 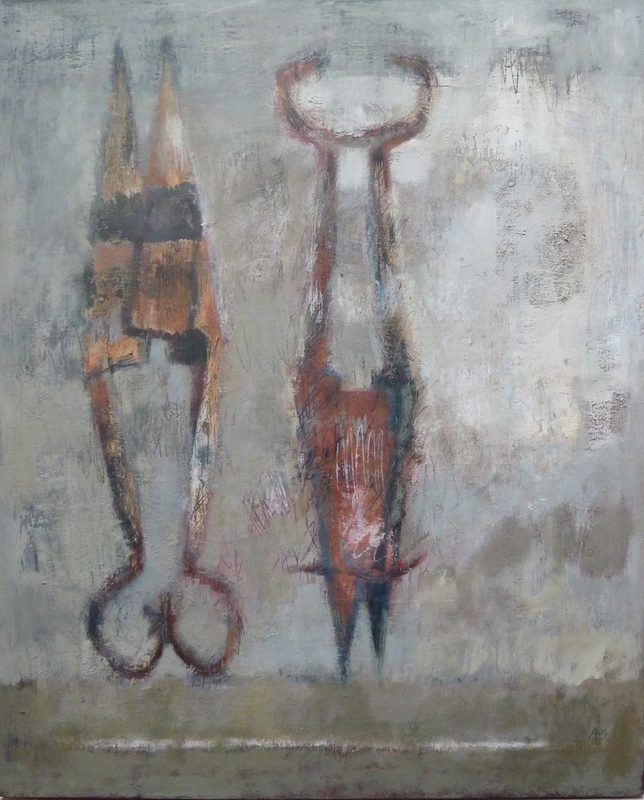 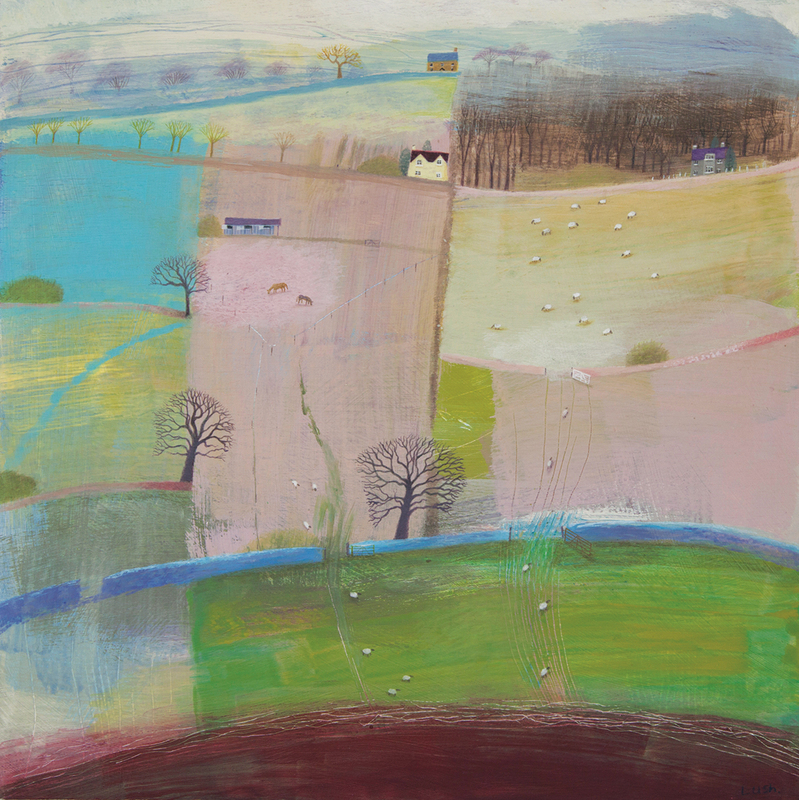 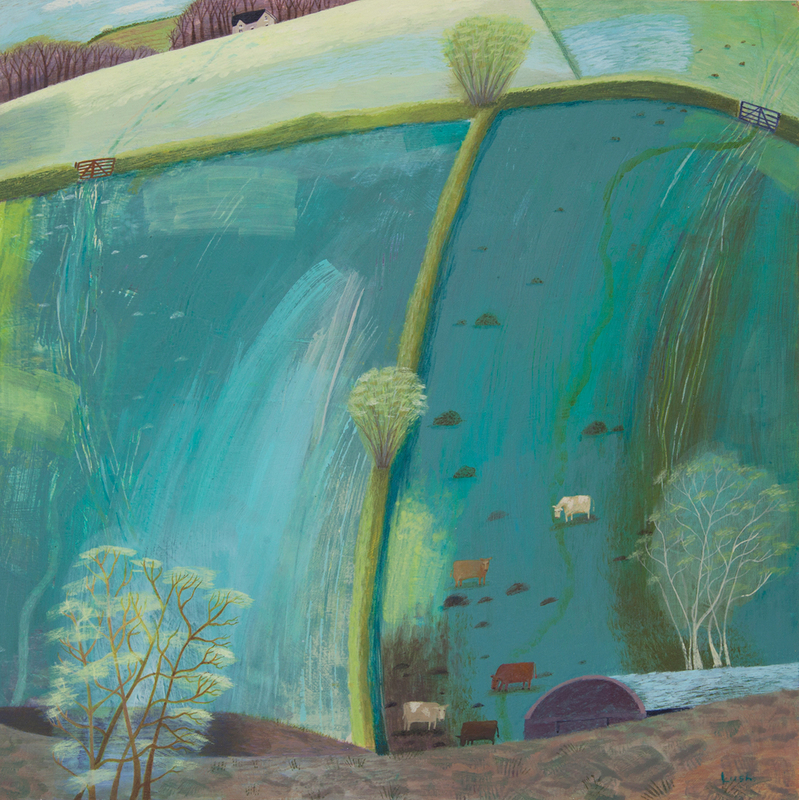 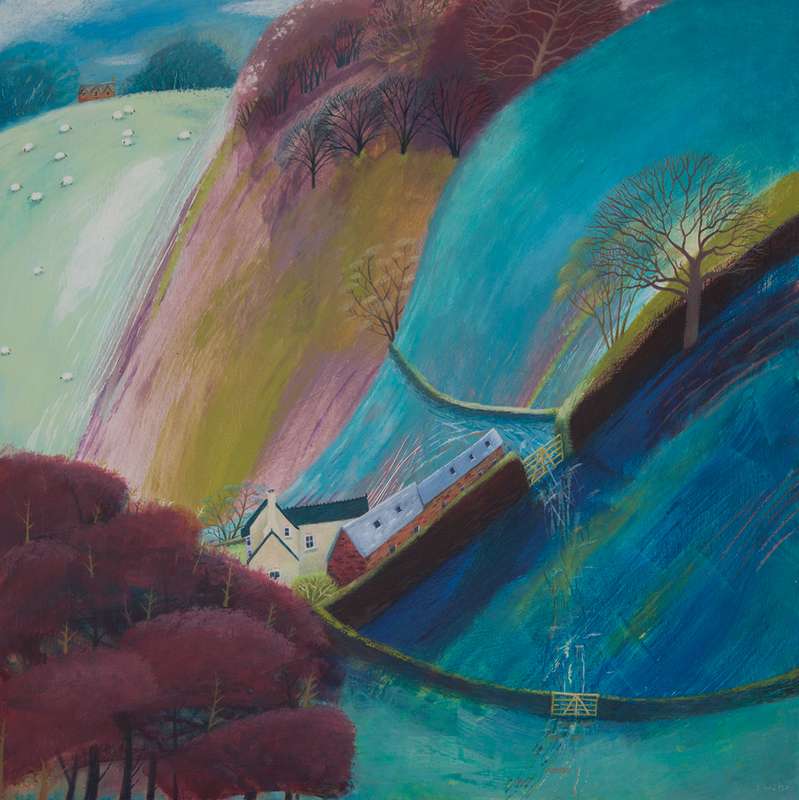 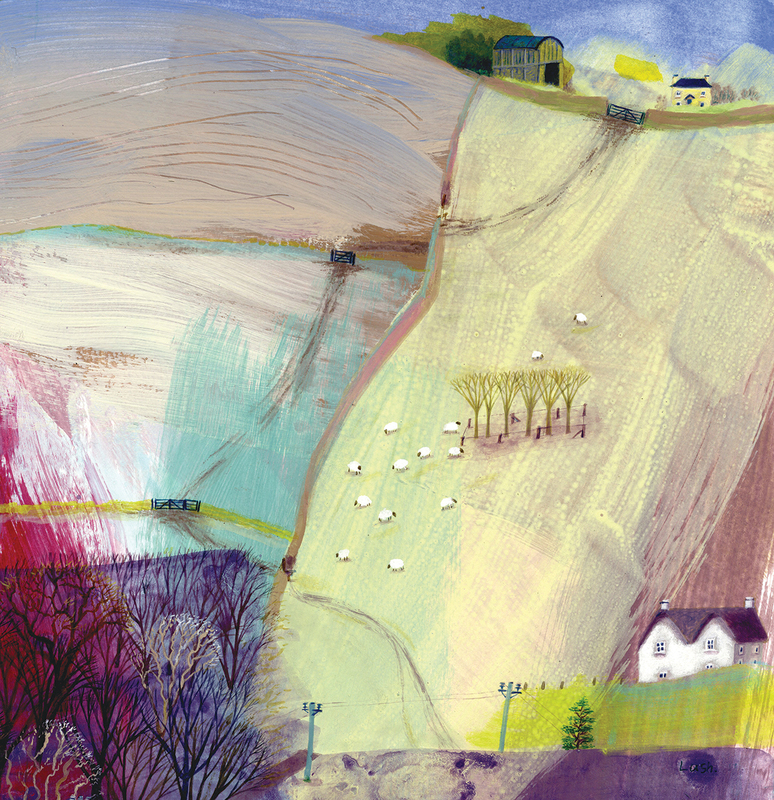 Debbie Lush paints the landscape shaped from working the land experienced on country walks. 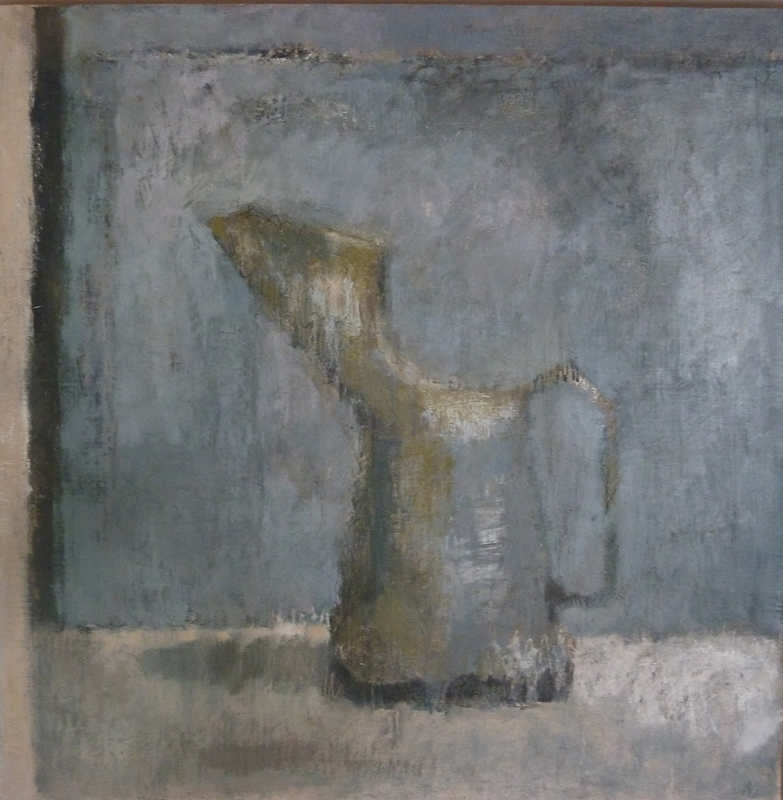 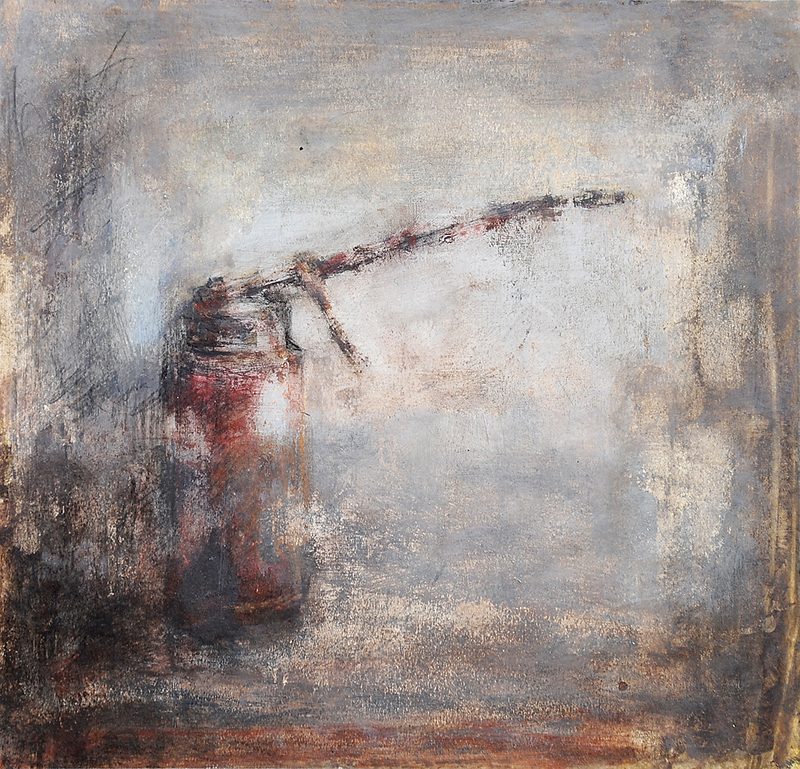 Alison Stewart takes her subject matter from the tools; sheep shears, rakes and oil cans found on her family farm in Scotland. 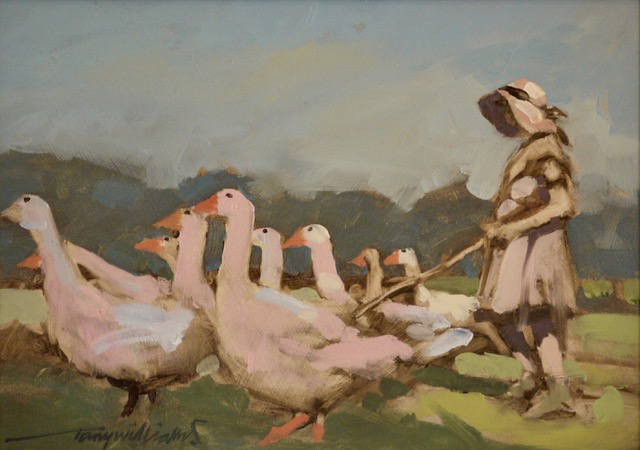 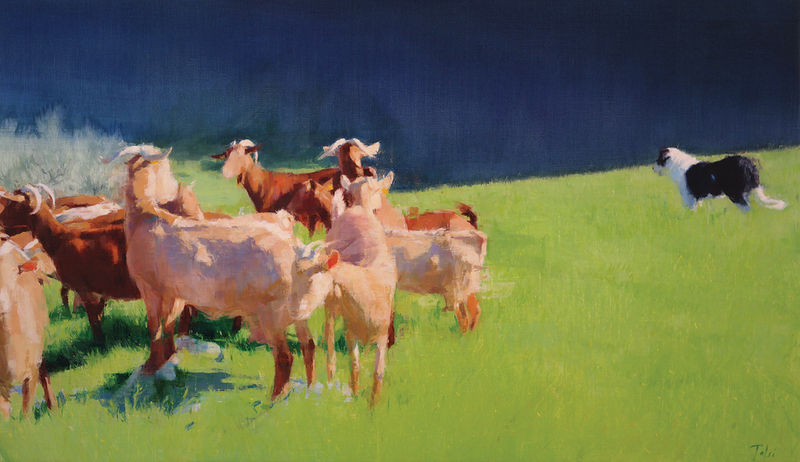 Annika Talsi's paintings are broad, light filled fields of livestock. 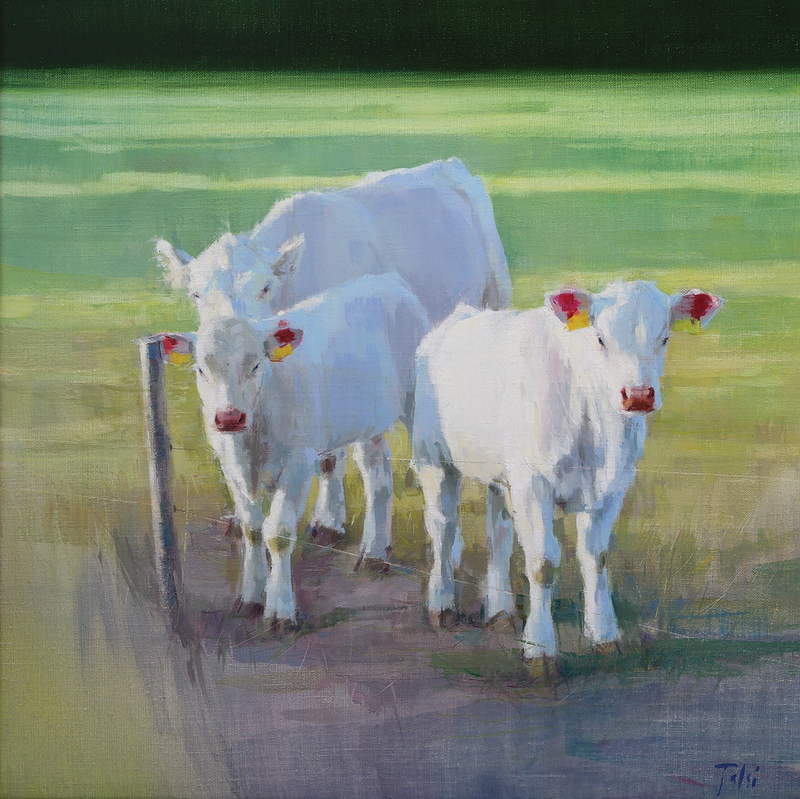 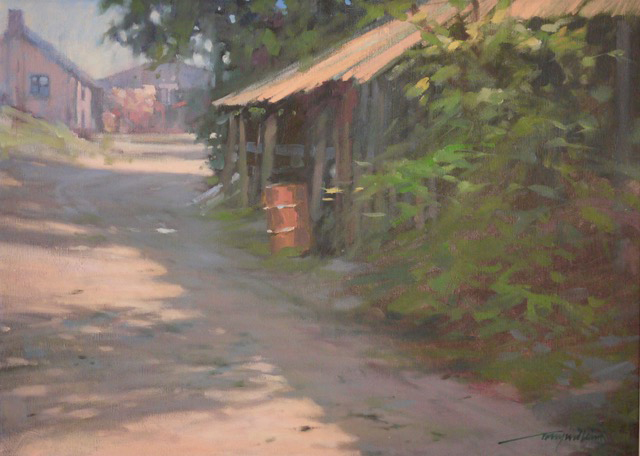 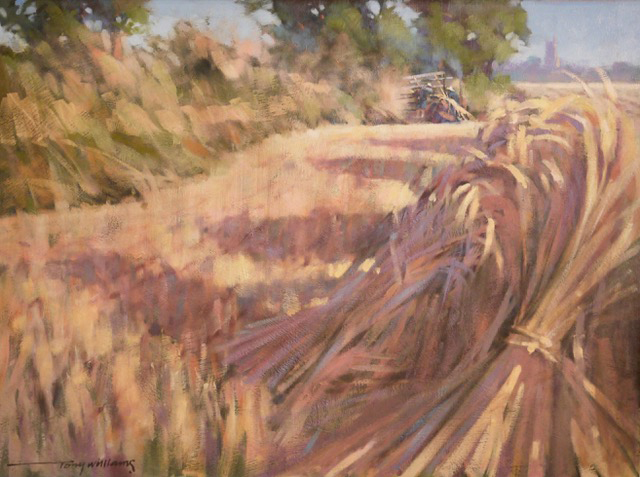 Tony Williams enjoys painting timeless views of farming. 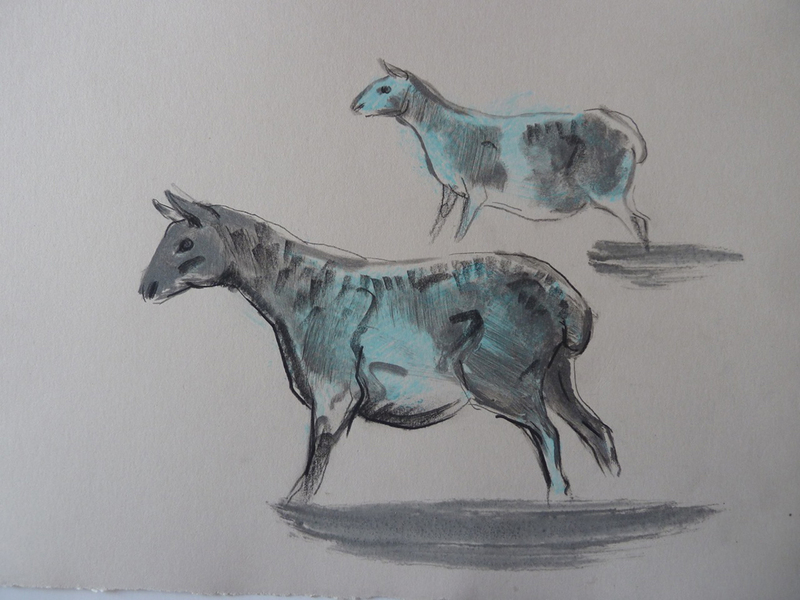 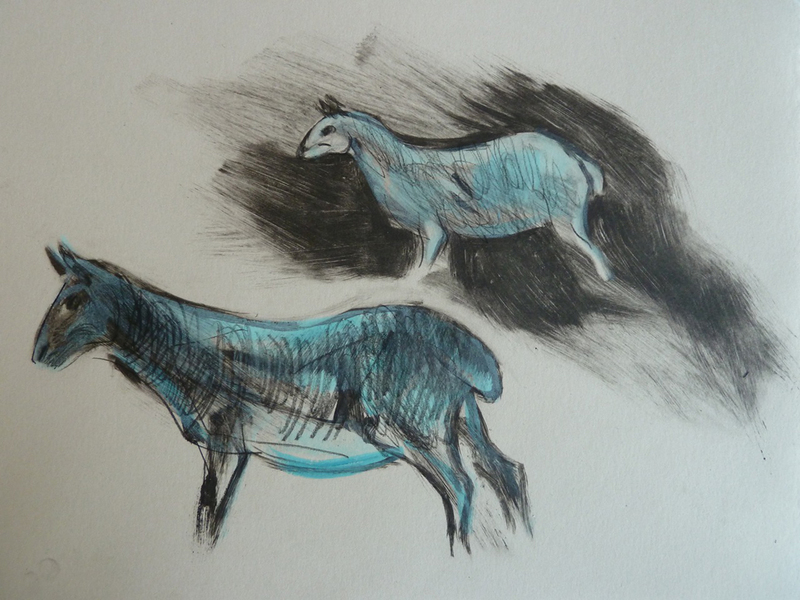 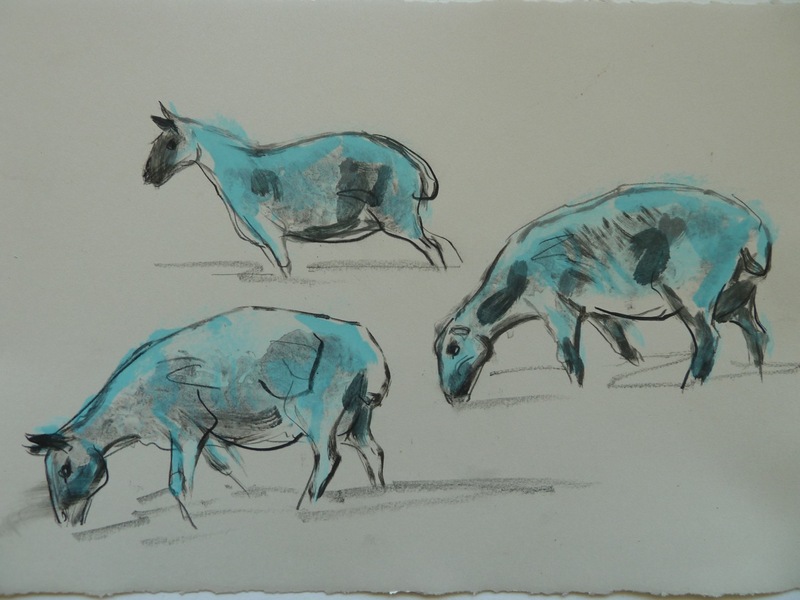 Paula Youens shows her sketches and prints of sheep.